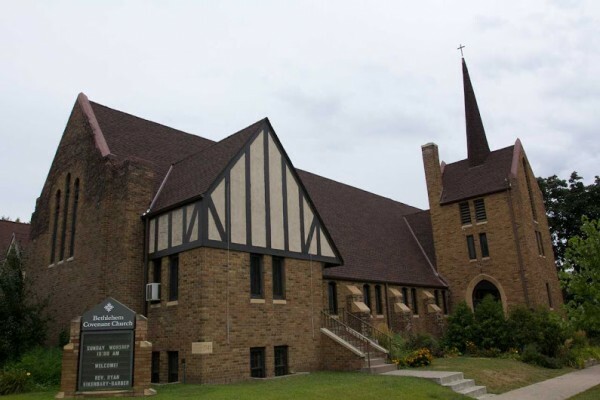 If you live in the Twin Cities — or want to capitalize on some post-Super Bowl deals and pay us a visit next weekend — please consider attending the Winter Seminar at Bethlehem Covenant Church in Minneapolis on February 9-11. I’ll be preaching at both services that Sunday, with the bulk of the seminar itself taking place Friday night and Saturday morning. I’m calling the seminar “Always Reforming: The Pietist Option for Covenanters and Other Protestants.” It’s inspired by the coincidence that last October marked both the 500th anniversary of the Protestant Reformation and the publication of my book with Covenant pastor Mark Pattie, The Pietist Option: Hope for the Renewal of Christianity. I want to revisit some of the most famous slogans of Martin Luther by way of the history of Pietism. There’s no cost for the sessions, and visitors are more than welcome! Thanks to Cheryll Fong and the rest of Bethlehem Covenant’s adult formation commission, for inviting me back for Winter Seminar, and to Pastor Matt Kennedy for letting me fill the pulpit for a Sunday.